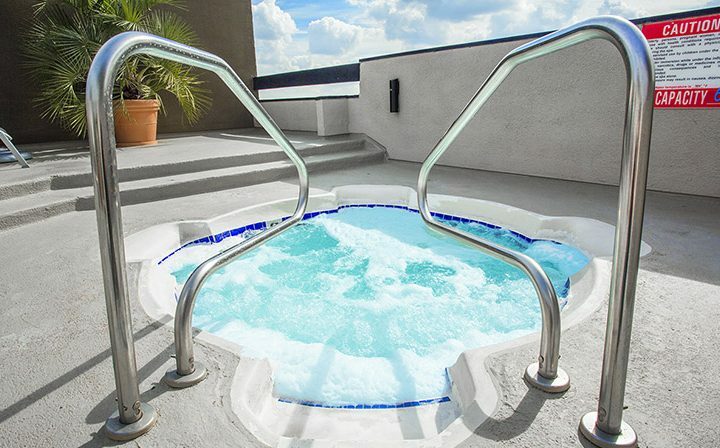 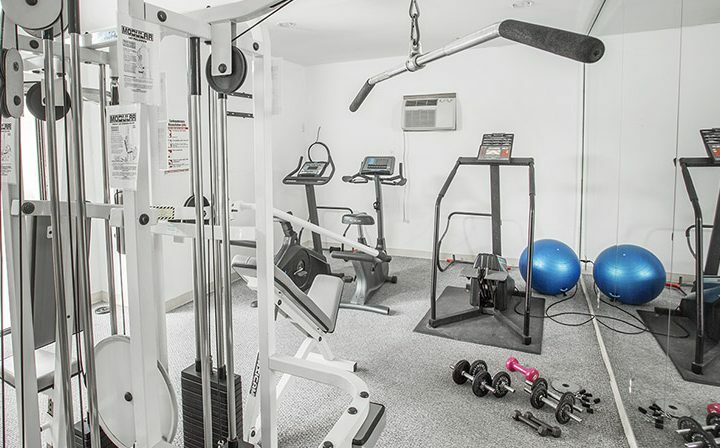 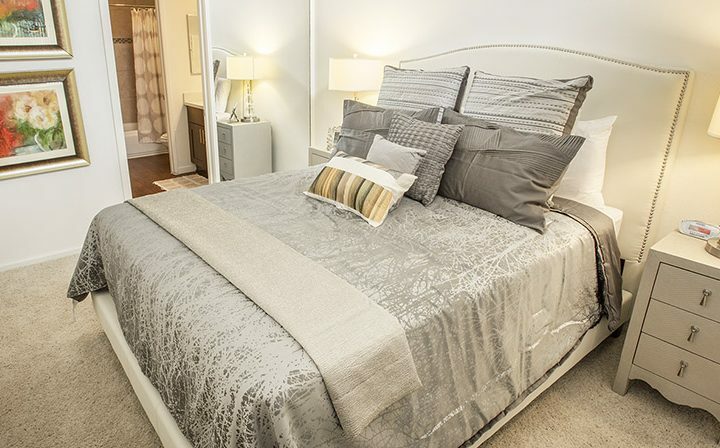 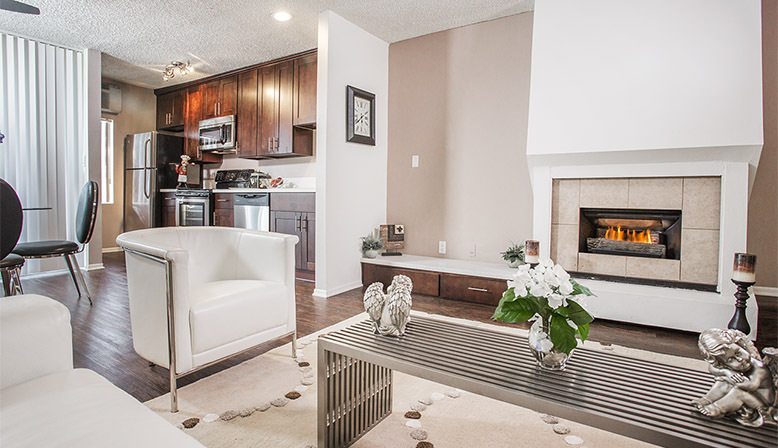 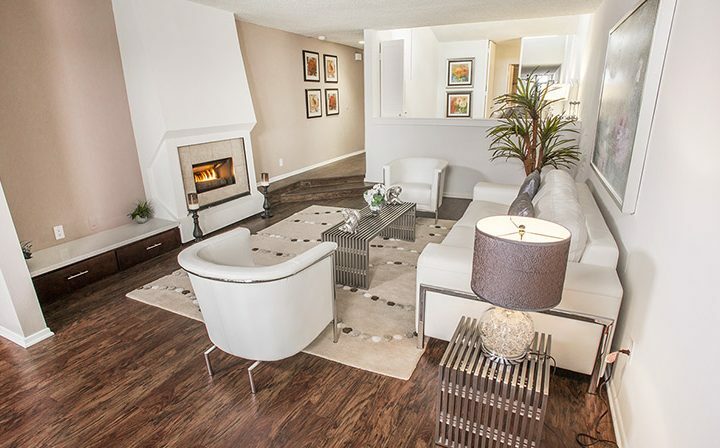 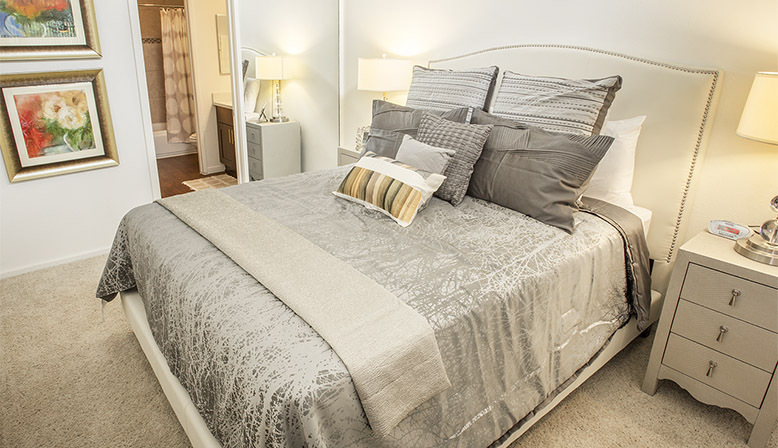 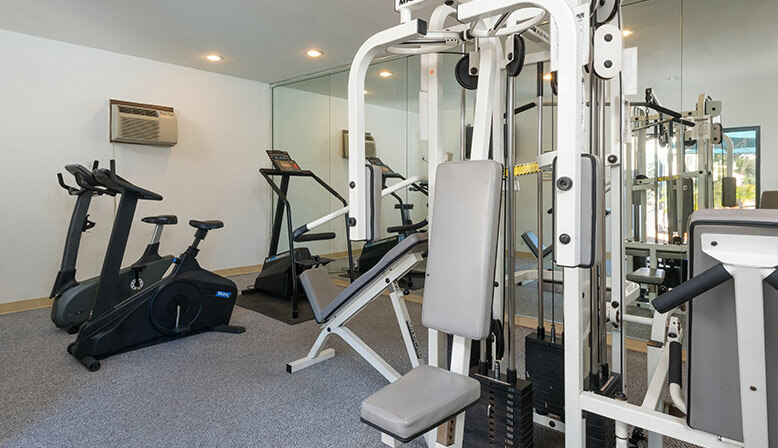 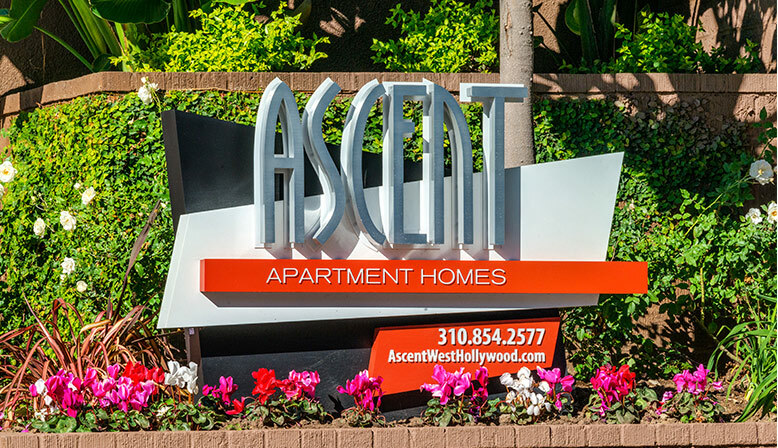 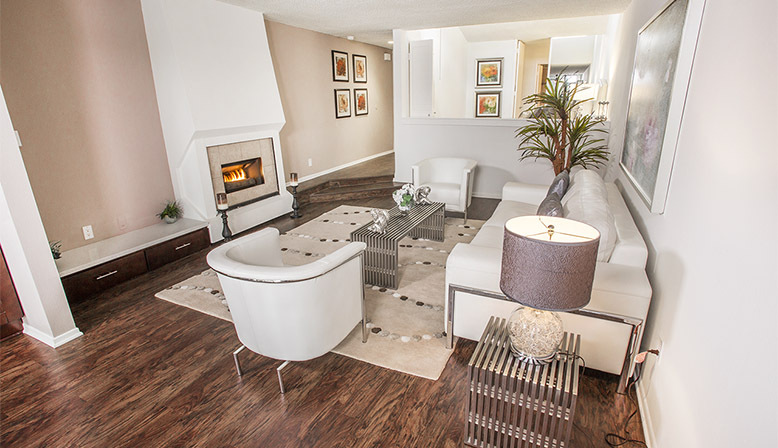 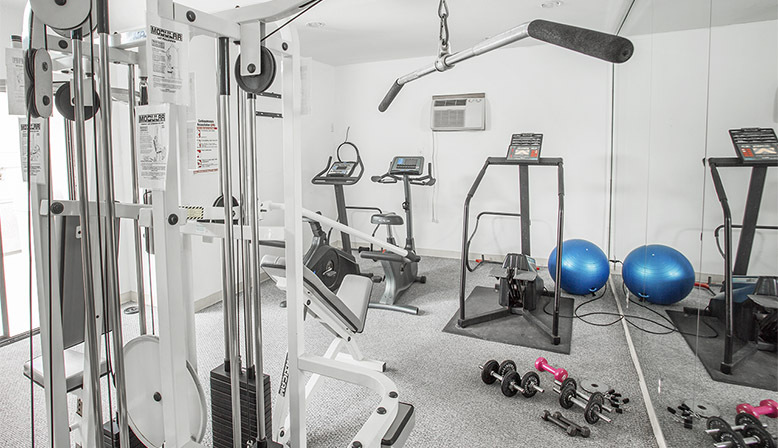 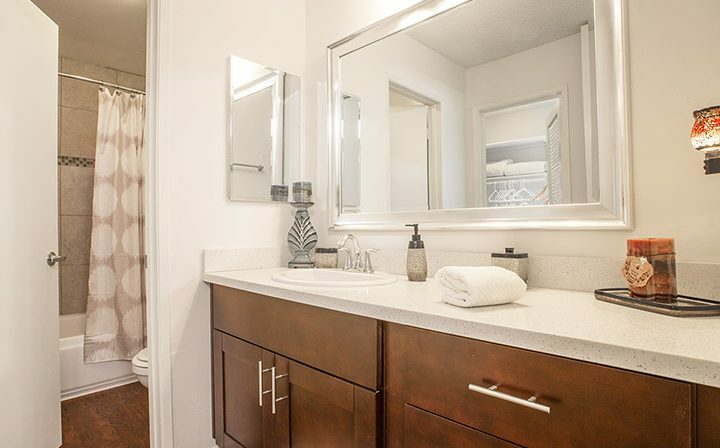 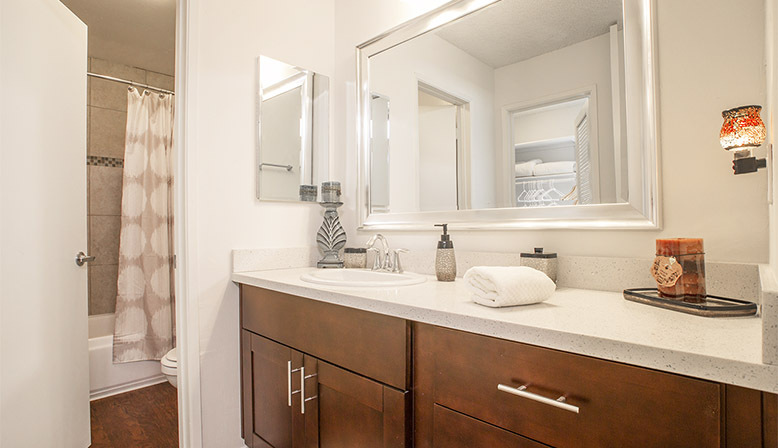 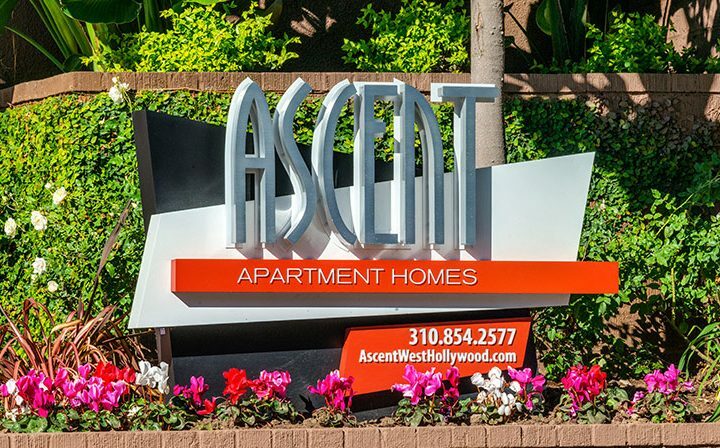 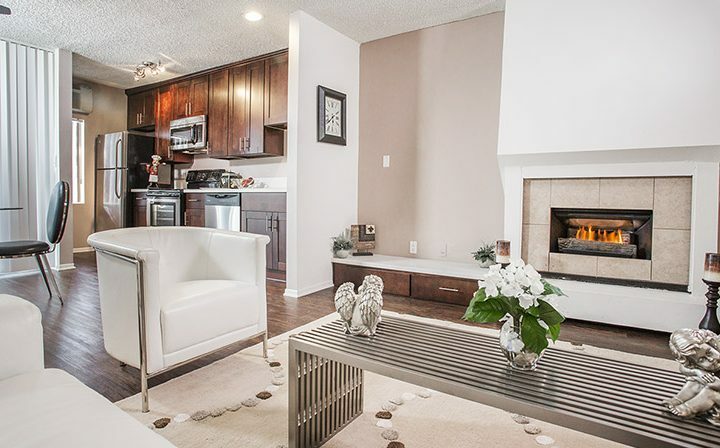 Ascent offers large, luxurious studio floor plans. 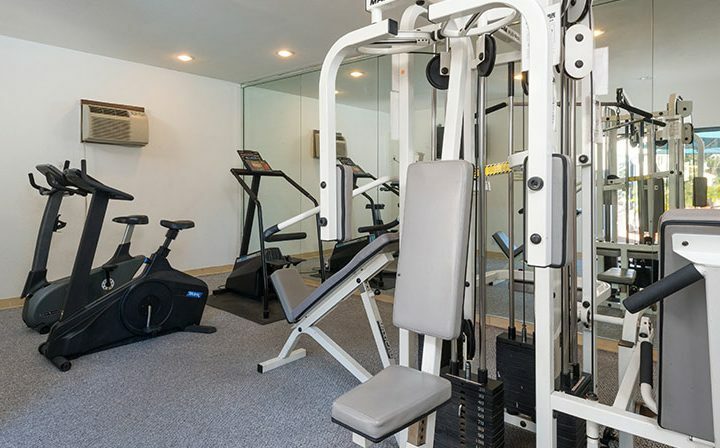 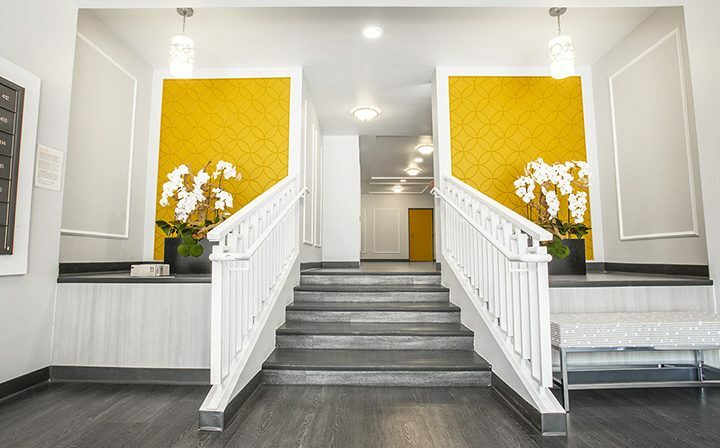 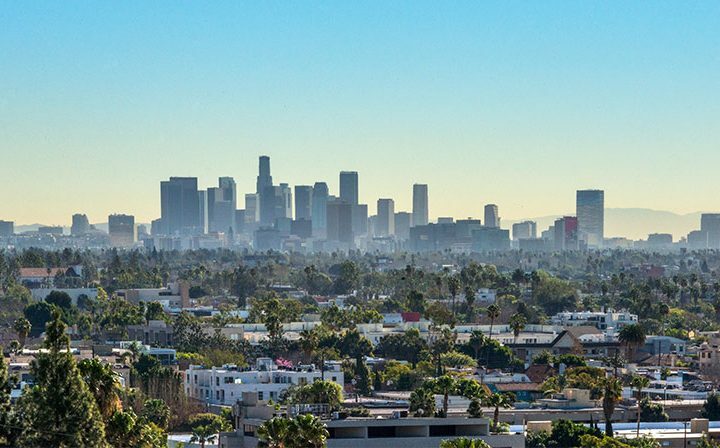 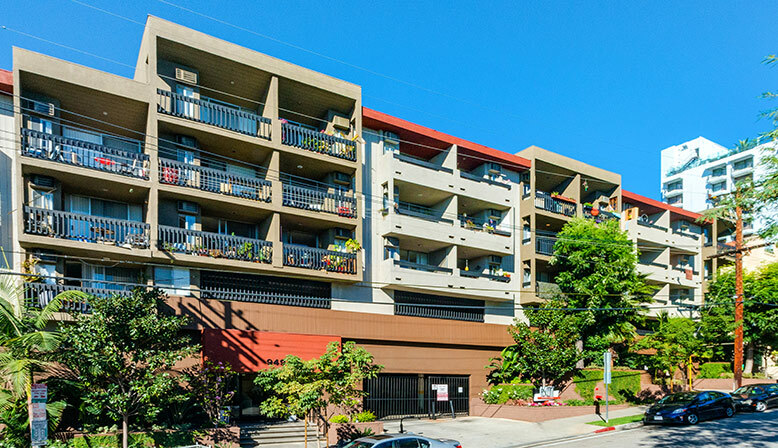 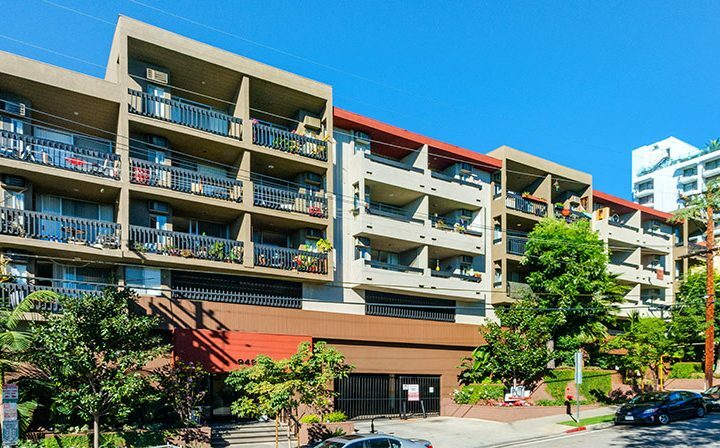 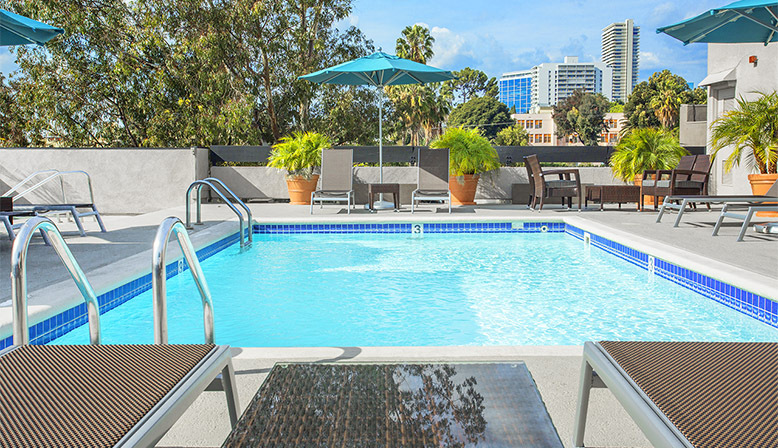 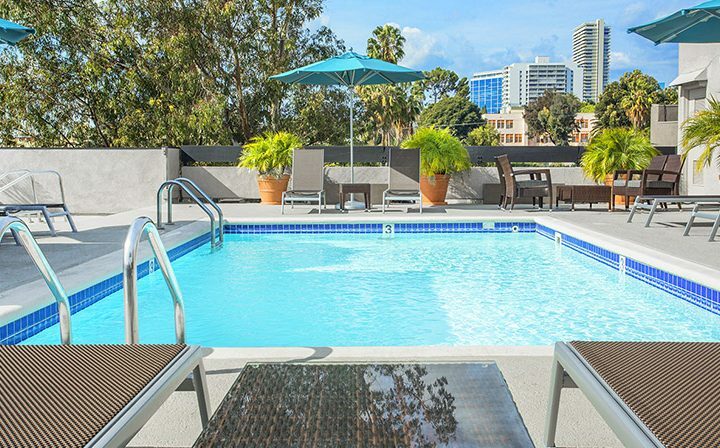 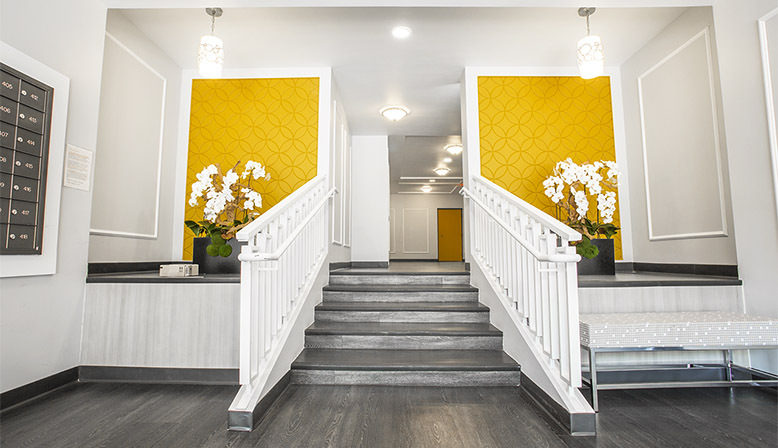 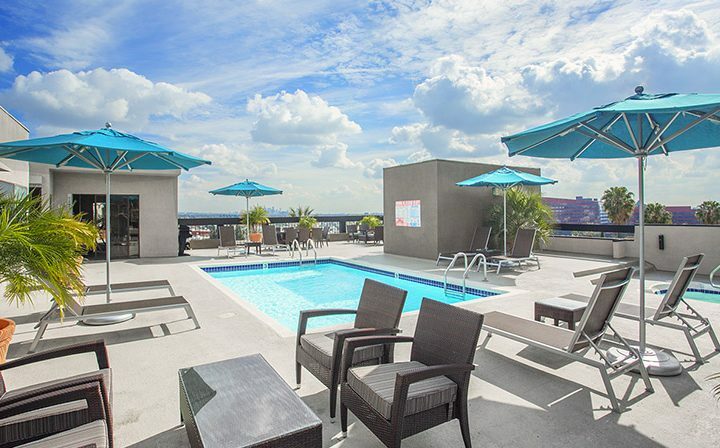 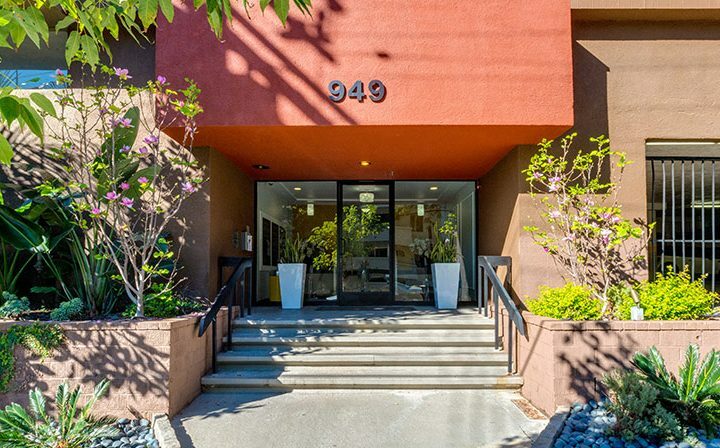 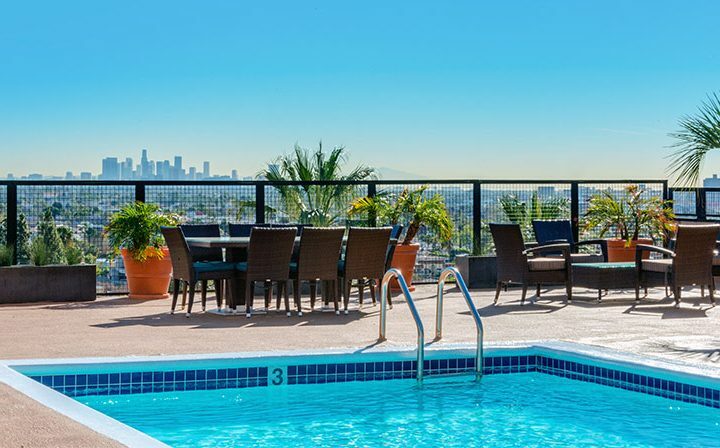 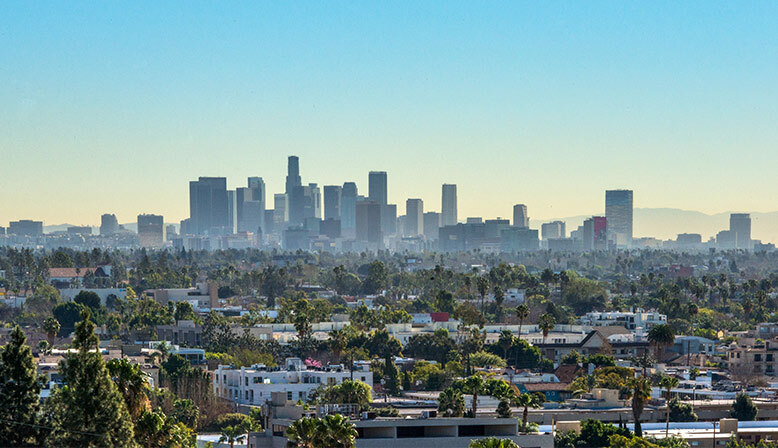 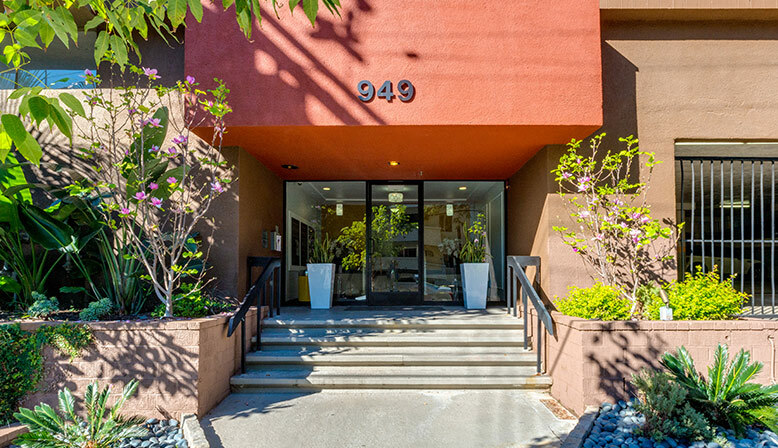 Many of these West Hollywood apartments measure more than 700 square feet and offer beautiful views of downtown Los Angeles. 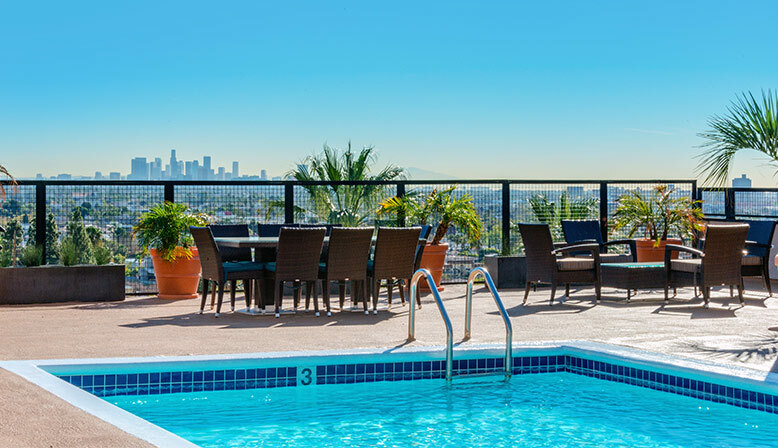 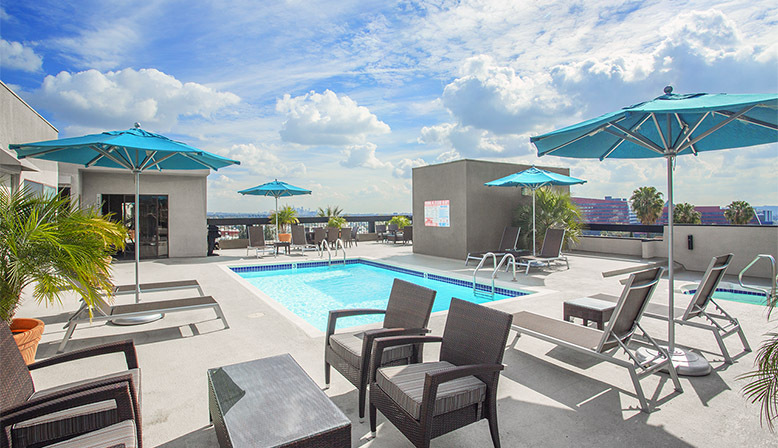 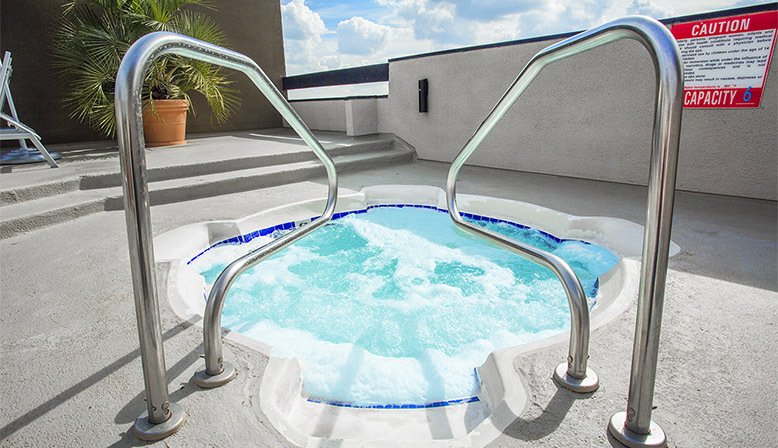 A rooftop pool, spa, fitness center, and BBQ area overlook the Pacific Design Center. 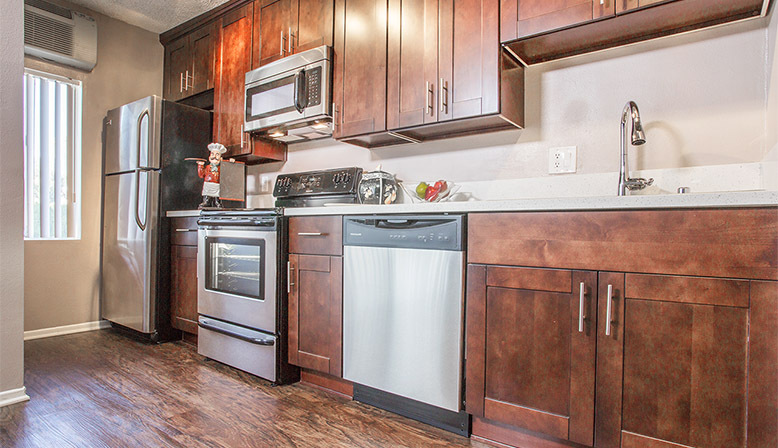 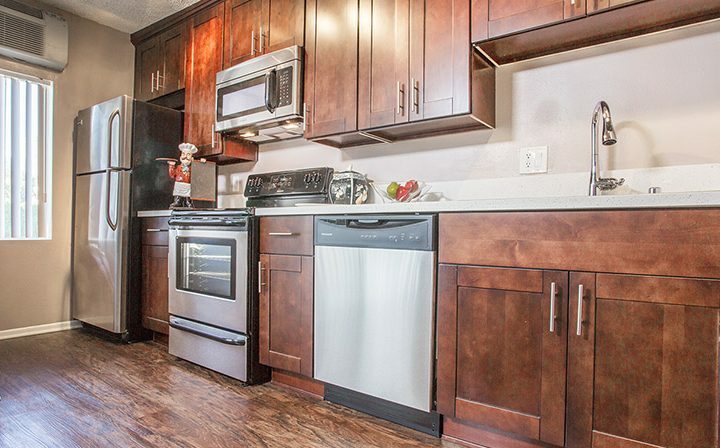 Newly upgraded apartments include shaker style wood cabinetry, granite countertops, and stainless steel kitchen appliances.